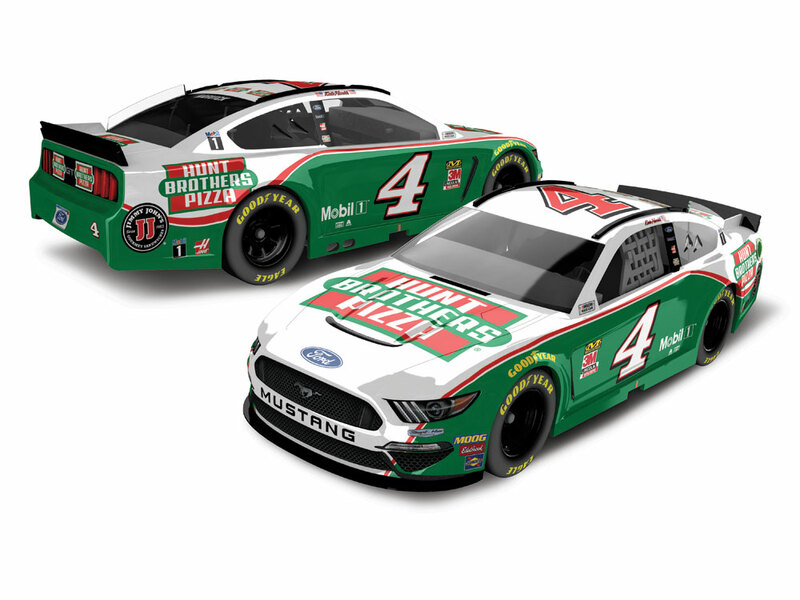 Hunt Brothers Pizza, the nation’s largest brand of made-to-order pizza in the convenience store industry, will sponsor Stewart-Haas Racing driver Kevin Harvick for select Monster Energy NASCAR® Cup Series™ races in 2019. 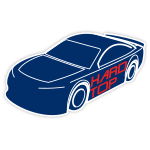 The company has been a partner of Harvick’s since 2008, but 2019 marks the brand’s debut in the top tier of NASCAR® competition. 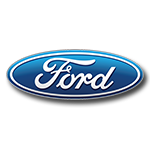 In addition to Hunt Brothers Pizza making its first start in the series, the Ford Mustang – the best-selling American sports car in history – will also makes its debut at the sport’s top level. Now the official die-cast of the No. 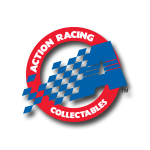 4 Hunt Brothers Pizza Ford Mustang is available to order from Lionel Racing. Don’t wait and miss out. Place your order now!